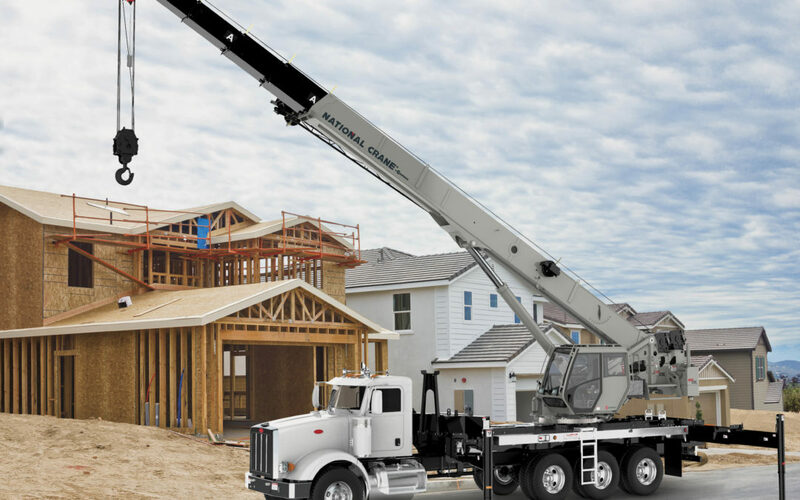 Maxim Crane Works has picked up several new cranes from Manitwooc in 2018. Manitowoc crawler cranes, for example, feature heavily in the company’s fleet. It took delivery of a Manitowoc MLC650 and a MLC300 earlier in the year, and will soon receive an additional MLC650 and MLC300. The company also is adding a Grove GMK6400 all-terrain crane before the year ends.